WASHINGTON — President Barack Obama is preparing to block the sale of new offshore drilling rights in much of the U.S. Arctic and parts of the Atlantic, a move that could indefinitely restrict oil production there, according to two people familiar with the decision. Obama will invoke a provision in a 1953 law that gives him wide latitude to withdraw U.S. waters from future oil and gas leasing, said the people, who spoke on condition of anonymity because the decision had not been announced. Until now the law has been used sparingly to permanently preserve coral reefs, walrus feeding grounds and marine sanctuaries. Coming in the waning days of his administration, Obama’s move — which could come as soon as Tuesday — responds to a clamor from environmental activists who have looked for a way to lock in protections before President-elect Donald Trump takes office. Related actions by Canada may be announced at the same time, the people said. Using the so-called 12(a) provision to keep drilling out of big chunks of the nation’s territorial oceans is sure to draw a legal challenge, and there is scant legal precedent on the matter. Trump may rescind Obama’s order, but the statute doesn’t include a provision for reversal and that action may take years to work its way through court. But, he added, “a judge looking at congressional intent should say this is up to Congress and beyond the president’s power” to rescind. The Republican-led Congress also could advance legislation to undo the ocean withdrawals and eliminate the underlying provision empowering Obama’s move. Obama’s withdrawals would block the sale of new oil and gas leases in portions of the U.S. Atlantic and most of the Chukchi and Beaufort seas north of Alaska. 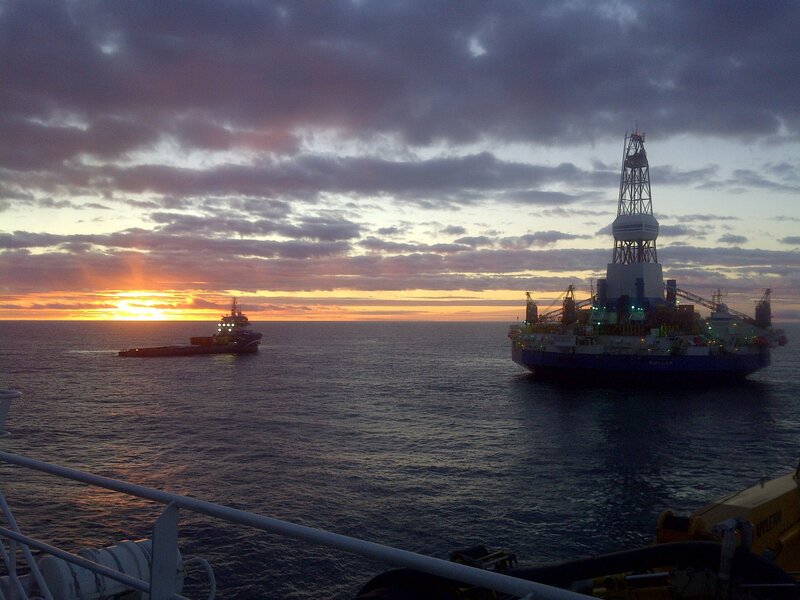 They are not expected to affect drilling or production under existing leases, including 42 parcels that Royal Dutch Shell Plc, Hilcorp Energy Co., Eni Spa, Repsol Sa and other companies own in the Beaufort, according to a government registry last updated in June. 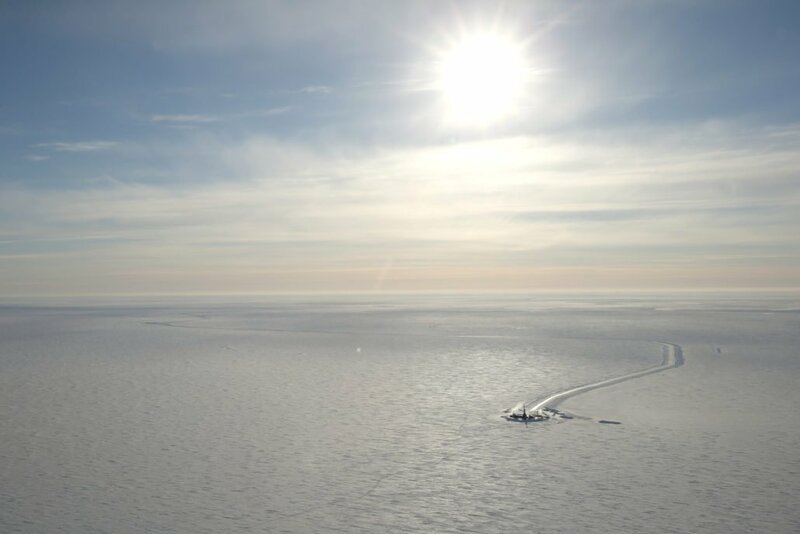 The action also doesn’t affect waters under state jurisdiction, including part of the Beaufort Sea where a Texas company recently trumpeted a potential 6 billion barrel discovery. Obama had already ruled out selling new leases in the Arctic, Atlantic and Pacific from 2017 to 2022. This is different: It would explicitly put certain areas off limits for oil exploration and production. The U.S. move is expected to be paired with action from Canada, following a March pledge by Canadian Prime Minister Justin Trudeau and Obama to collaborate in managing the Arctic, including taking unspecified “concrete steps” to protect at least 10 percent of its water. Obama’s decision takes advantage of oil and gas companies’ relatively lackluster interest in Arctic waters, where exploration costs are high and development can take a decade or more. Oil companies spent more than $2.5 billion nabbing drilling rights in the region, but relinquished many of those claims as low crude prices forced them to cut spending. 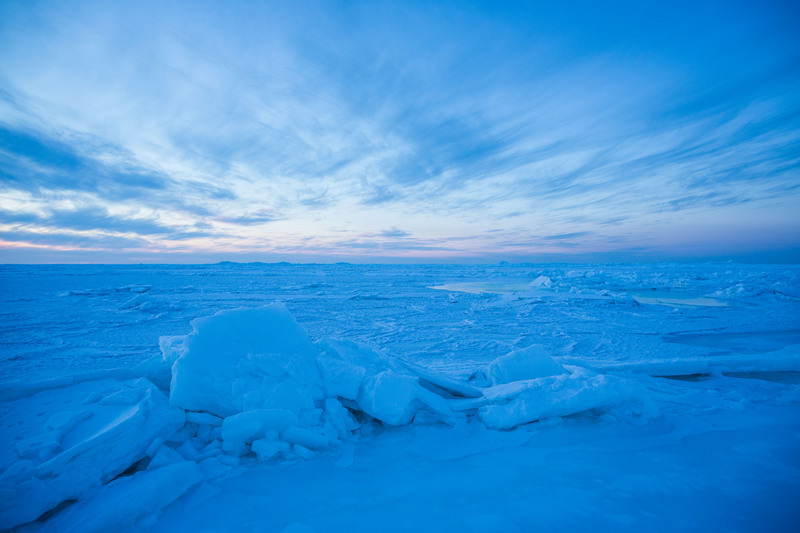 The U.S. Arctic is estimated to hold 27 billion barrels of oil and 132 trillion cubic feet of natural gas. Obama previously used the 1953 law to withdraw three areas from future oil and gas leasing for more discrete, local concerns, including ecologically rich areas of Alaska’s Bristol Bay, part of the Chukchi Sea, and, earlier this month, Bering Sea waters for which Alaska Natives had sought protection. Presidents have modified decisions from predecessors to indefinitely withdraw areas from drilling but have never rescinded them altogether. It’s not clear they would have the power to. A legal opinion from the U.S. attorney general in 1938 said similar designations under a different law “do not imply a power to undo.” And there have been no federal court rulings on the offshore energy statute. Former President George H.W. Bush used the provision to withdraw large swaths off the West Coast, the north Atlantic and southern Florida from oil and gas leasing — but only for a decade. Former President Bill Clinton expanded and extended those Bush withdrawals through 2012, though his successor, George W. Bush, moved up the expiration date when oil prices spiked in 2008. Environmentalists have been laying the groundwork for Obama’s decision by circulating memos on the legal strategy and highlighting how oil spills could devastate wildlife in the Arctic and tourism on the U.S. East Coast. “The Trump administration has the potential to do serious damage to our climate — but in the last few months of his presidency, President Obama can take concrete steps to secure his environmental legacy,” Tom Steyer, NextGen Climate president, said in a recent letter. Josh Wingrove and Justin Sink contributed to this report.